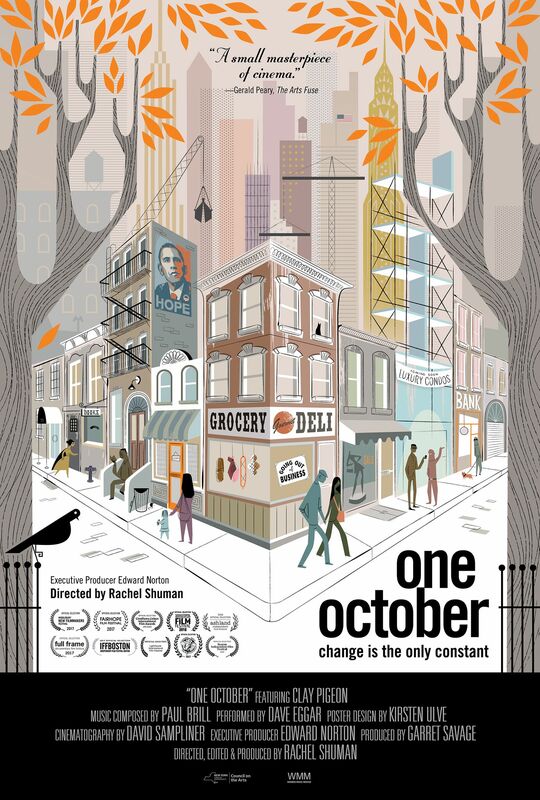 Maysles Cinema Celebrates 10th Anniversary with Theatrical Debut of One October. This powerful new documentary, directed by Rachel Shuman, with executive producer, Edward Norton, will open on May 11 as part of the programming celebration marking its milestone in Harlem. So where were you on the eve of Barack Obama’s historic election? 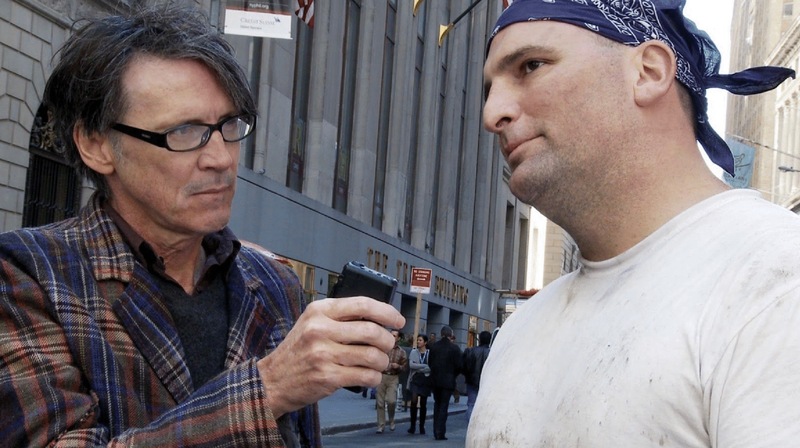 WFMU radio reporter, Clay Pigeon took to the streets to “talk to fellow New Yorkers about their lives, their dreams, and their relationship with a transforming city” at a time of our country’s worst economic disaster since the Great Depression, and on the eve of HOPE + Change. One October will be on view from Friday, May 11 to Thursday, May 17, 2018 at Maysles Cinema, 343 Lenox Avenue in Harlem. 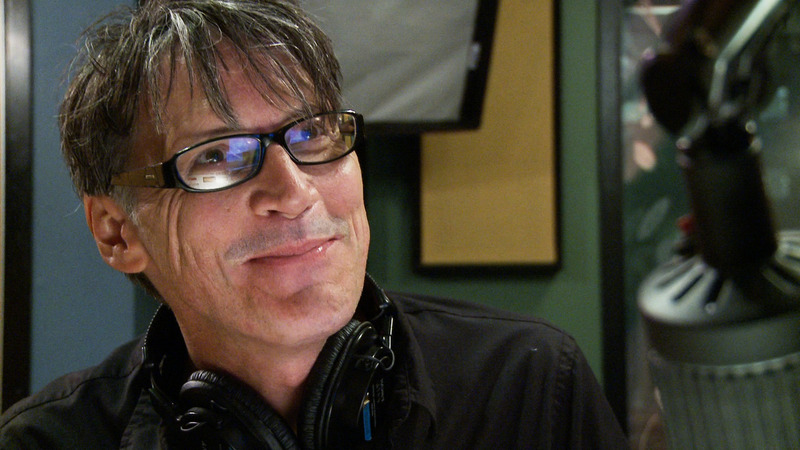 Friday, May 11th: Screening followed by special “behind the scenes” interview with Clay Pigeon and a Q&A with directors Rachel Shuman and Angelo Guglielmo, Jr. and Monolith artist Gwyneth Leech.